From around 1950, paved roads were constructed in Afghanistan, airports and apartment blocks were built and irrigation projects were established. At the same time, the idea of a unifying Afghan identity spread among the educated elite. In Kabul’s state boarding schools for secondary education, romantic ideas of nation and people were being closely associated with Pashto culture. The boarding schools recruited their pupils from both Afghan and Pakistani Pa­shtuns, and when Pakistan was established in 1947, Afghanistan wanted a referendum for the Pashtuns in Pakistan, allowing them to establish their own country, Pa­shtunistan, or join the Afghan state. 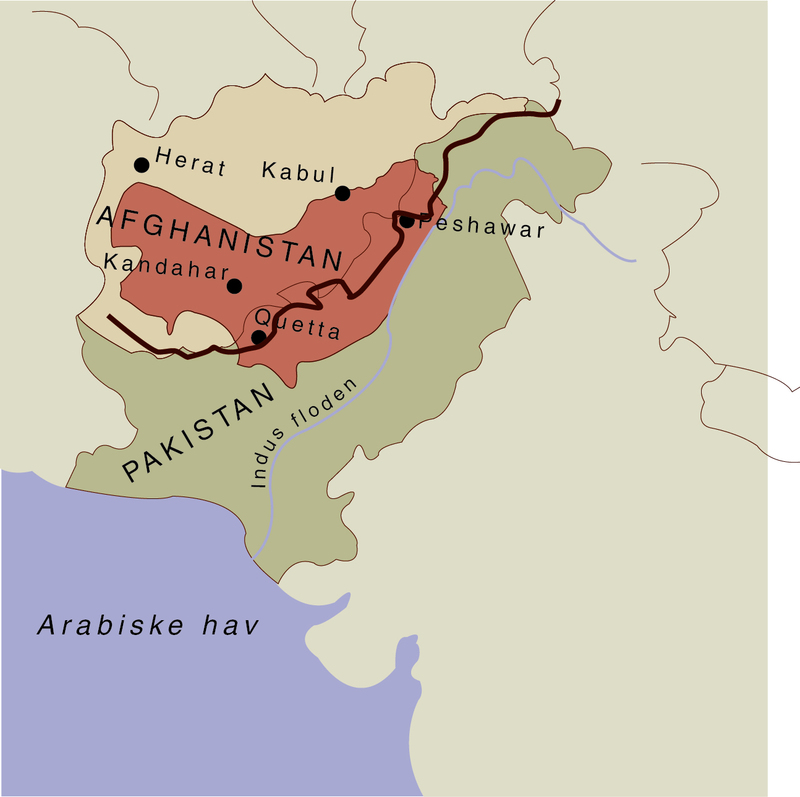 Pakistan’s reaction to the Afghan Pashtunistan policy was to repeatedly close its border to Afghanistan. Trade embargoes and US military aid to Pakistan affected the Afghan economy and forced the Afghans to increase their trade with the Soviet Union. After the closing down of the Pakistan border from 1961 to 1963, King Zahir Shah wanted to ease the strained relationship with Pakistan. Therefore, the king dismissed his cousin, Prime Minister Daoud, who was very aggressive in formulating political demands to Pa­kistan. In 1964, the king introduced a new constitution permitting free political debate and curtailing the royal family monopoly on important offices of state. At the same time, Af­ghanistan was given a new administrative structure. The government tried to reduce the influence of ethnic and local groups through a new division of provinces cutting across these concentrations. However, leftist officers were still dissatisfied with the slow pace of change. Therefore, in 1973, they assisted former prime minister Daoud in dethroning King Zahir Shah while the king himself was on holiday. 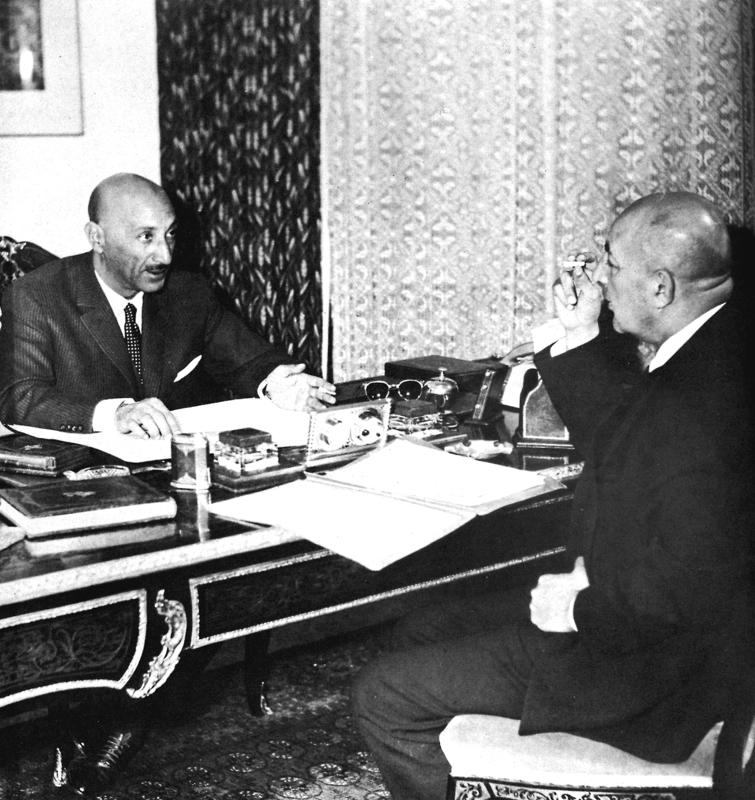 Daoud thus abolished the Afghan monarchy and proclaimed himself president of the Republic of Afghanistan.